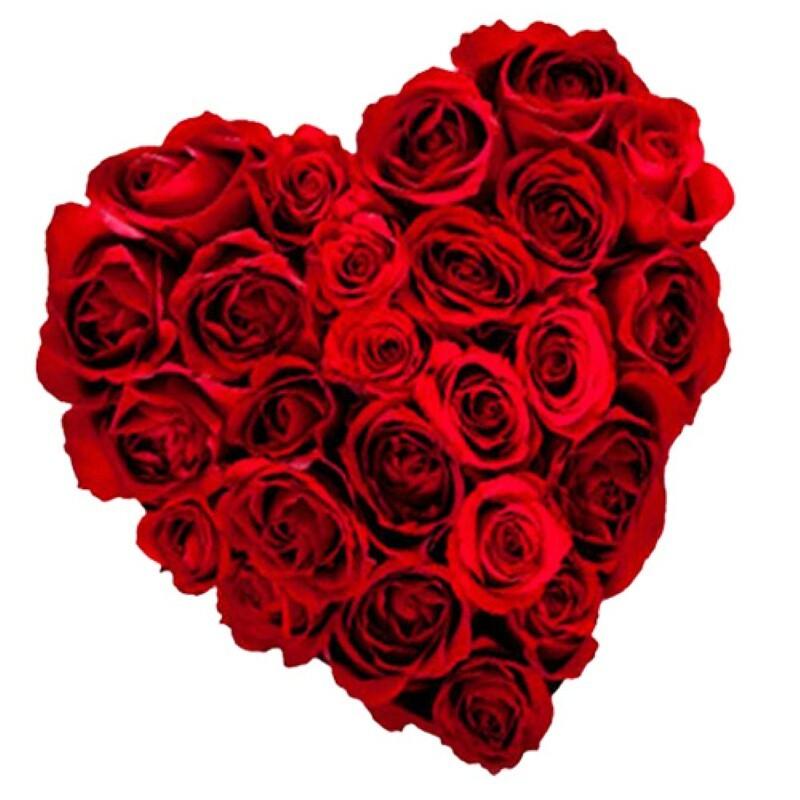 Product Consist : Heart Shape Basket Arrangement of 50 Red Roses. 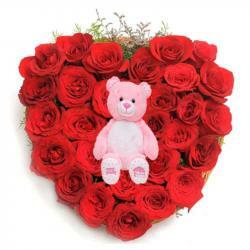 We have a perfect gift for you to send love to anyone close to your heart. This is a basket arrangement of red roses that is good to create undying memories of any occasion. 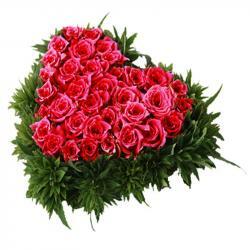 Get the beautifully packed heart shape basket easily delivered to the doorsteps of your love one with just one click. He or she will be completely amazed to receive such a lovely gesture. It is best to be gifted on occasion like Valentines Day. 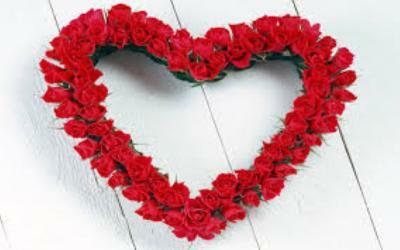 if you are thinking to send lovely gift to your love ones in India then this Beautiful heart shapes arrangement of 50 Red Roses. As beautiful and romantic as strings of words from a classic love story, this gift will never be forgotten. 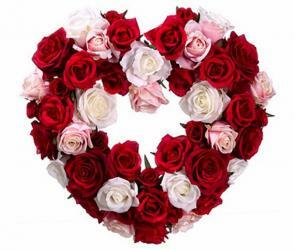 Product Includes : Heart shape Basket floral arrangement of 50 Red Roses.